Folk forum is a community outreach program with music, theater, round table discussions, and practical workshops. It serves to raise consciousness and build the local community. 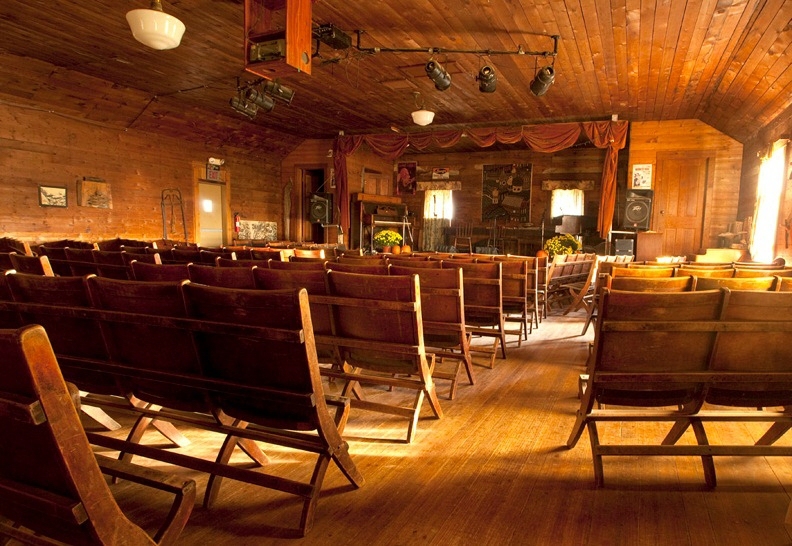 It is hosted in the community hall, above our 90-year-old General Store.